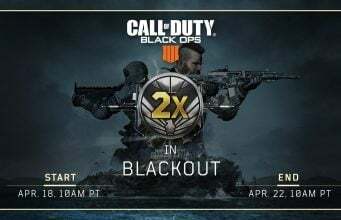 Activision has announced that an update is coming to the Call of Duty Companion app today with new features for Call of Duty: Black Ops 4 players to use from their iOS or Android device. 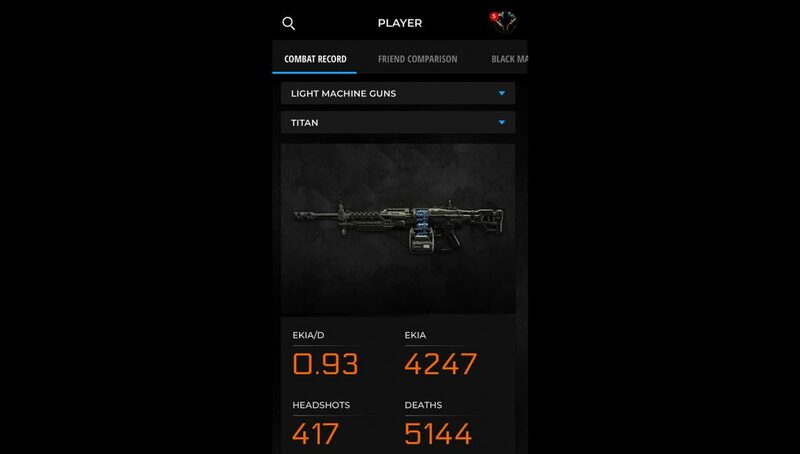 The app now features access to Combat Records for Call of Duty: Black Ops 4, allowing players to inspect all of their stats directly from app. 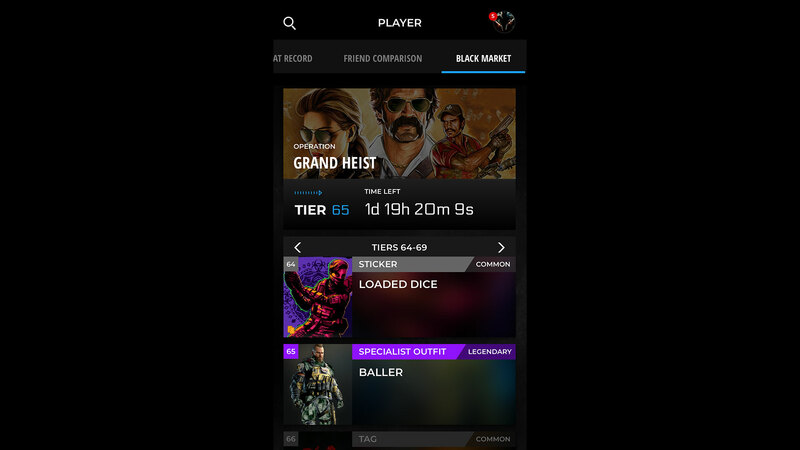 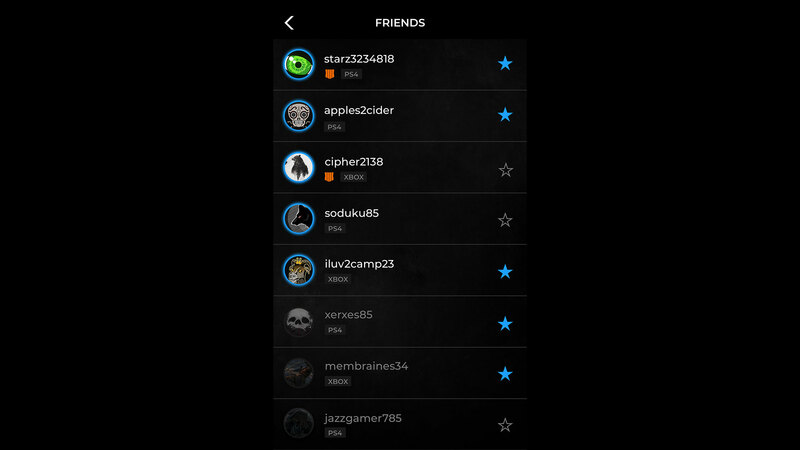 The app update also brings access to the Black Market, allowing players to track their Operation Contraband Streams, see what’s in some Reserves, and more.